Israel has a leading cosmetics industry with a unique natural resource – Dead Sea minerals. The industry is highly innovative with new technologies and patents. The products are gaining high popularity worldwide! 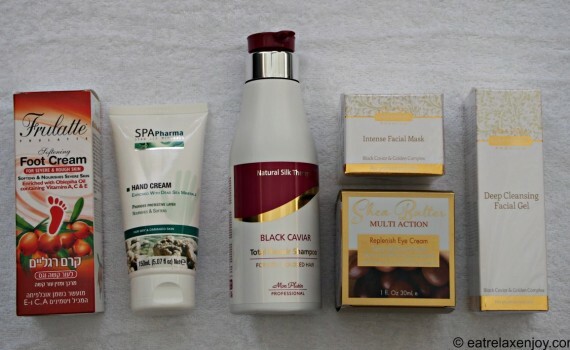 Here are a few leading brands worth knowing! 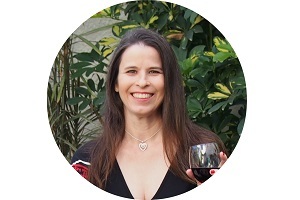 The Israeli cosmetics industries are using a variety of natural ingredients (pure natural oils, unique natural ingredients extracted from dates, pomegranates, etc. ), together with the unique Dead Sea minerals, used in newly developed technologies and new patents, which makes their products an excellent choice! 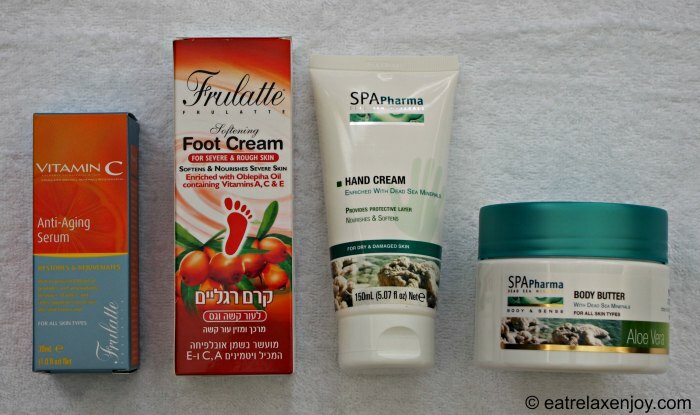 Three of the leading Israeli cosmetics factories are located I the suburbs of Tel Aviv: SPA Cosmetics (known also as “Premier Dead Sea”), Peer Pharm (Spa Pharma, Frulatte) and A. Meshi (MonPlatin). The factories also make (beyond their products) other products, such as dental products, and also produce under private labels. 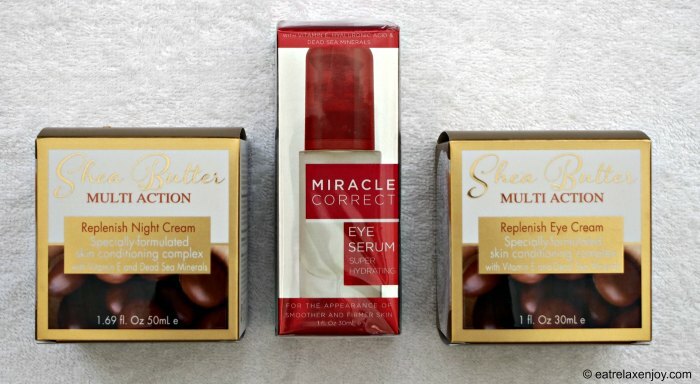 Miracle Correct Eye Serum – contains Siberlift lipophile made of quercus suber bark extract, hyaluronic acid and vitamin E, lychee extract and dead sea minerals. The creams contain pure Shea butter, and botanic oils such as calendula, avocado, jojoba, and wheat germ oils, Vitamin E and Dead Sea salt. Peer Pharm was established in 1991 and produces a number of brands, including Andrea Milano, Frulatte, Spa Pharma, and Arganicare. Overall, this factory makes over 7,000 products and exports to 20 countries. Body Butter and hand cream SpaPhrama – both based on Shea butter, contain dead sea minerals, aloe vera extracts and other ingredients such as avocado and coconut oil, and Squalane (natural oil that has similar characteristics to the natural human skin moisture). Frulatte Foot Cream – contains Hippophae oil, vitamins, pomegranate extract and mint. The above products are absorbed well in the skin, almost odorless and thus unisex. Frulatte Anti Aging Serum Vitamin C – a unique serum with a new form of vitamin C dissolved in oil that penetrates into the cell’s membrane and carries the vitamin into the skin. Includes also peptides and antioxidants that are especially suited for older skin. The factory was established in 1994. Its main brand is Mon Platin. The factory produces over 600 different products exported and sold in 50 countries. It won the best exporter award in 2013. 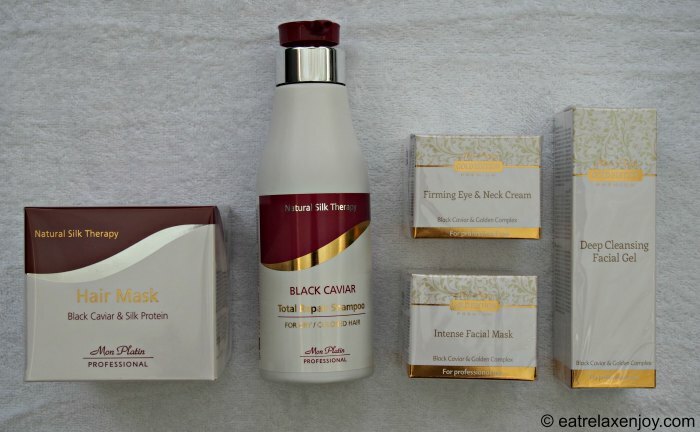 Deep Cleansing Facial Gel, Intense Facial Mask and Firming Eye and Neck Cream – from Gold Edition line, containing also Black Caviar. Gold Edition products contain Hyaluronic acid, pearls powder, 24 Karat gold in large molecules, Quinoa protein, and pomegranate. They are rich with Black Caviar, Hippophae oil, and contain a high concentration of oils and proteins. In addition, they contain Vitamin B5 and Dead Sea minerals. The cleansing gel can be used also as makeup remover. MonPlatin hair products are based on a unique new formula containing new silicones, olive oil, silk protein with royal jelly, and plant extracts (pomegranates and tea tree extracts – known as antioxidants) combined with black caviar extract and Hippophae oil. The shampoo also has Macadamia oil, Aloe vera, chamomile and Vitamin B5. The company also market a special brush with the series. In summary, as presented above, Israeli cosmetics is on the lead!